Multi use hand stapler for Home, office garage and work use. Comes complete with impact pressure knob so you can apply the right pressure to the right size staple. 10mm crown staples with 4mm - 14mm leg length. U shaped staples with 10mm - 12mm leg length. 10mm - 14mm long nails. 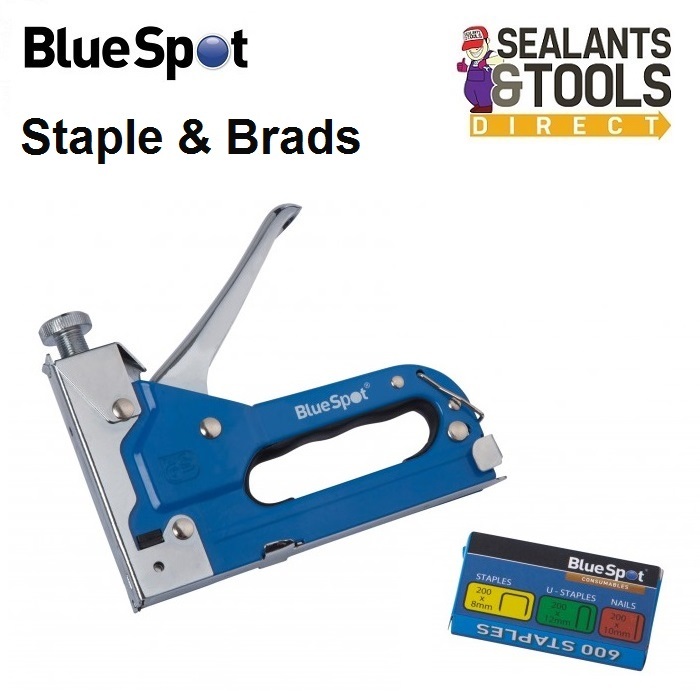 See the full range of Blue Spot Tools options.